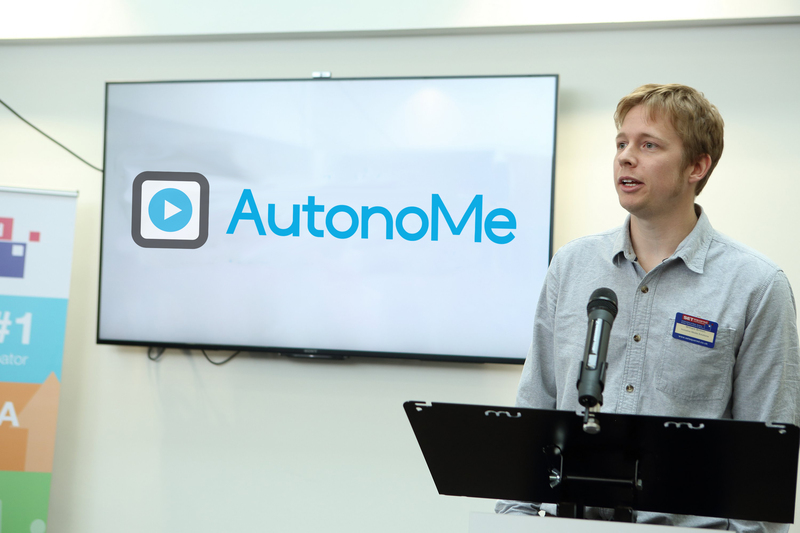 AutonoMe has secured a total of £350,000 of new investment allowing us to double our workforce, further improve our technology and scale up our support system for people with Learning Disabilities. 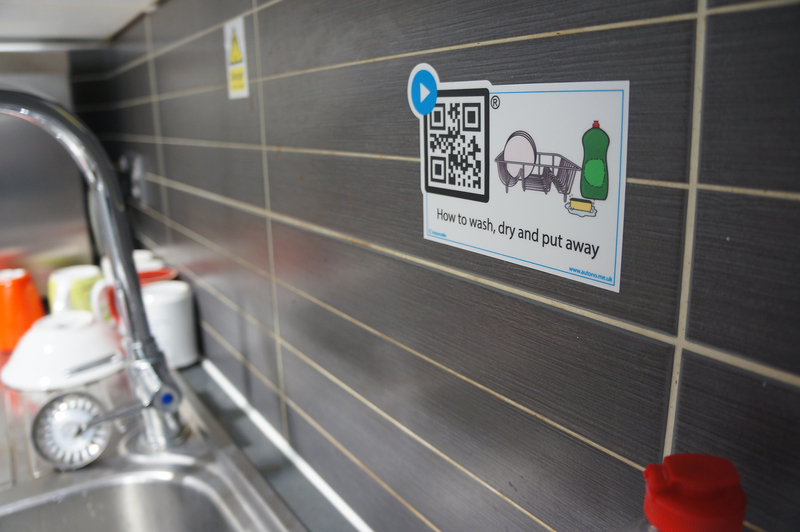 The scale-up funds will help AutonoMe further support a growing client base delivering independent living skills to people with Learning Disabilities. We’re honoured to have recently secured a seed funding round to support our growth in 2017 and beyond. This funding will enable us to bring a variety of improved features and benefits to our technology and recruit staff to support our partnerships with Dorset, Devon, Hampshire, Southampton. This will result in us being able to have an even bigger impact on the Learning Disability community – watch this space! In 2016 we were part of the IoTUK Boost programme. This programme aimed to convene and amplify the UK’s IoT industry to help business and economic growth. IoTUK Covered the South of England and focusing on health and social care technology. ‘The five prize winners are commended for the clarity of their business proposition, the simplicity of their user design, the sophistication of their health and social care technology, as well as the strong improvement throughout they showed over the course of the programme’ said Bob Driver, CEO of Cambridge Wireless, IoTUK Partner. In 2016 Angela Rippon led an investigative documentary aired on BBC One at 9 pm. In which she undergoes a series of tests to discover if she has any early signs of the disease and makes the difficult decision about whether to take a genetic test that could predict her future risk. Along the way, Angela also visits a number of people who are living with the disease. 9mins 20 secs into the documentary Jennifer Bute talks about her experience of using AutonoMe to maintain her independence in her home.